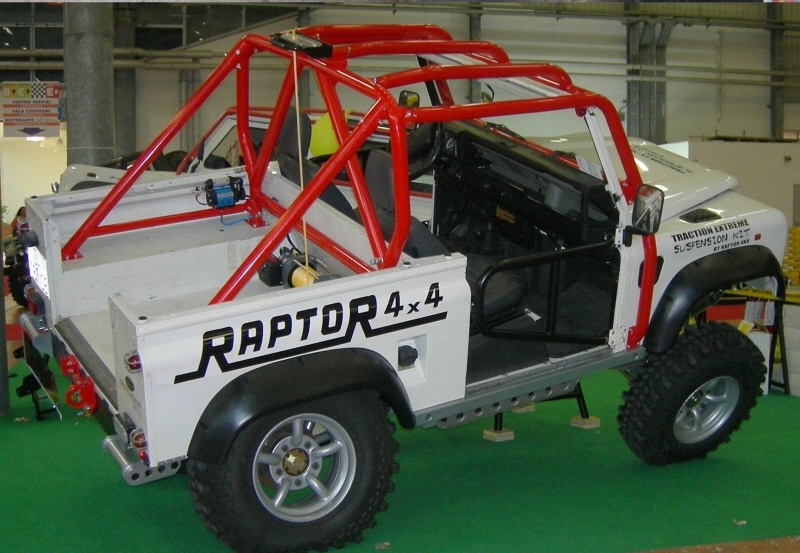 100% Made in Raptor 4x4 factory. 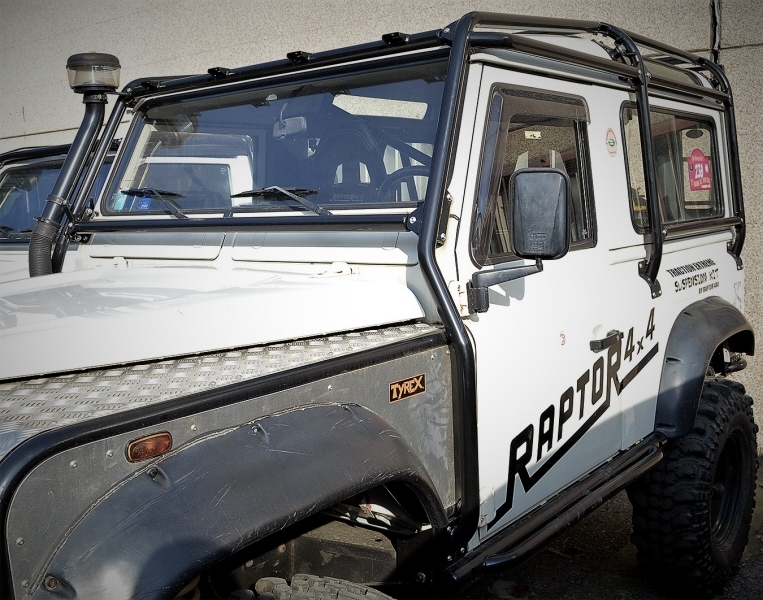 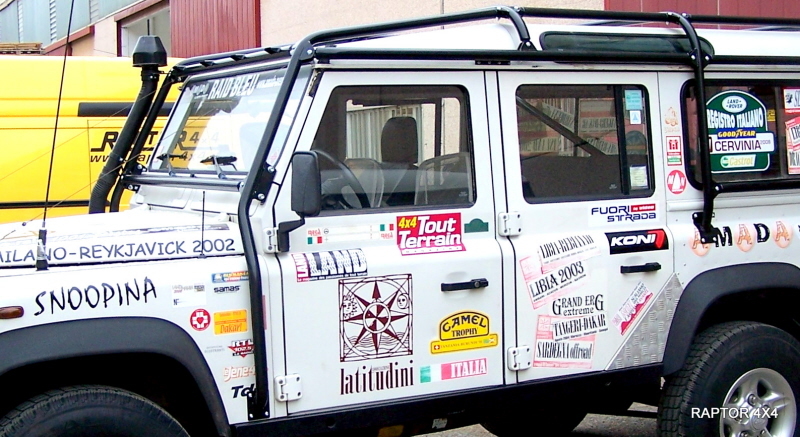 Raptor 4x4 is owner of CSAI licensce of RollCage manufacturer, roll cage is totally developped on Defender 90 station wagon model, all parts are fitted on the chassis front/middle/rear. 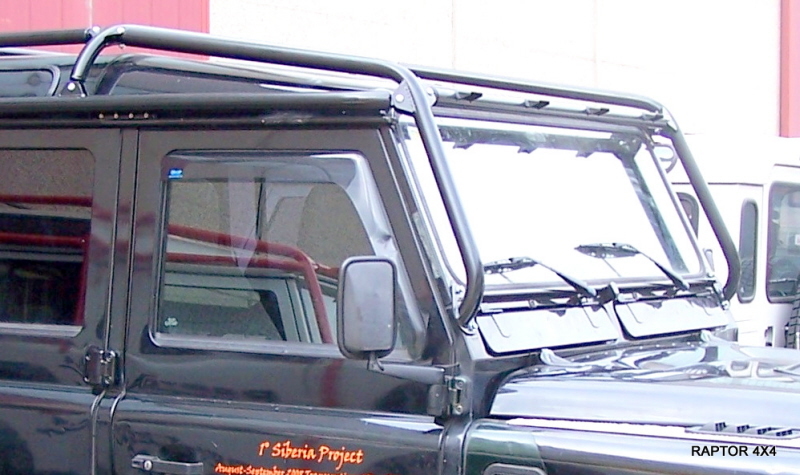 Main tubes 42X3 mm, 6 fitting points to chassis, with 4 points light carrier on the front top tube. 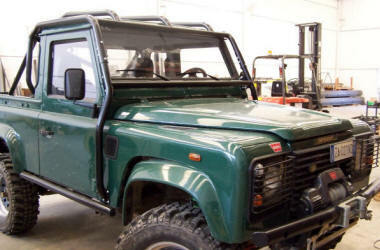 FOR RAPTOR 4X4 EXTERNAL ROLLCAGES. 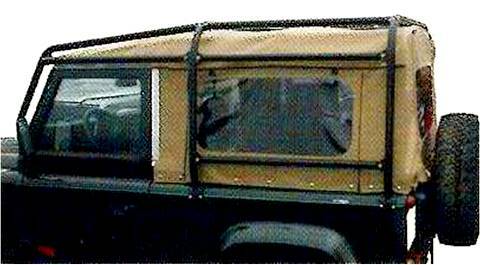 main tube 60x3 mm, 6 fitting points to chassis. 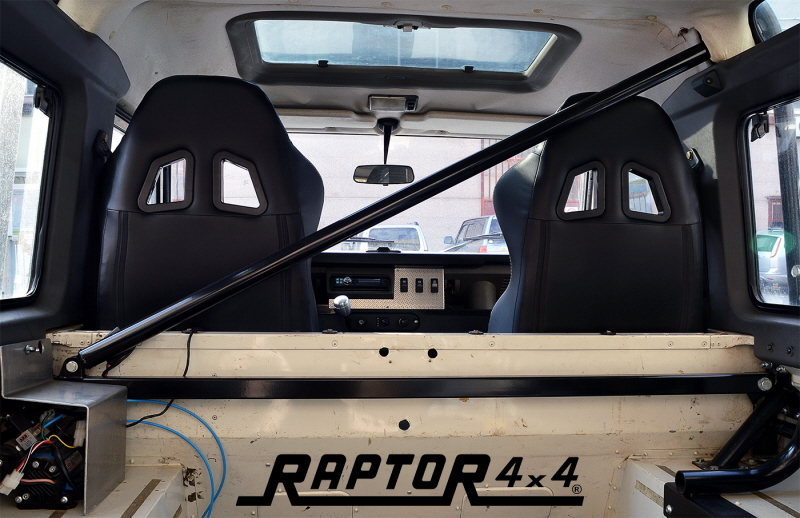 INTERNAL REAR ROLLCAGE "RACING VERSION"
With 4 fitting points to the chassis and more 2 to safety belt fitting, this rollcage is very HD protection, giving a real safety tube cage in off-road contest. 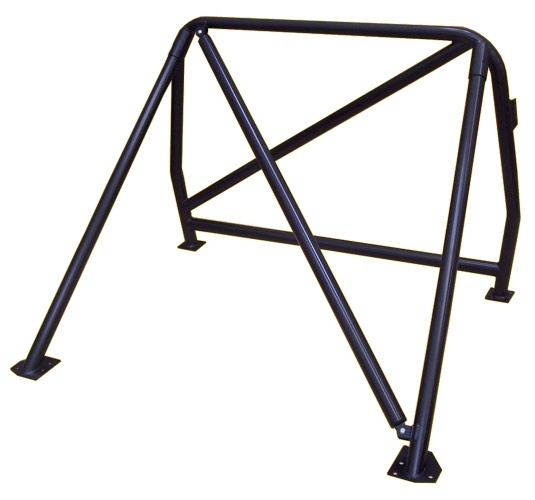 All tubes 60X3, 6 fitting points to chassis.